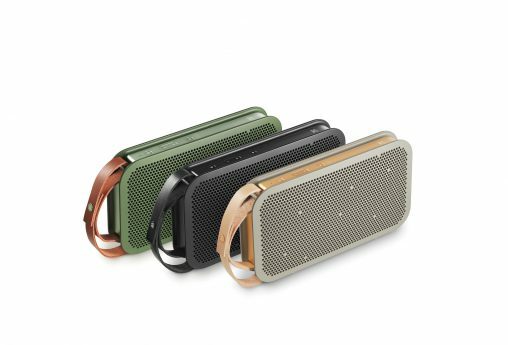 High-end Danish brand Bang & Olufsen has released its first Bluetooth speaker for the Australian market. 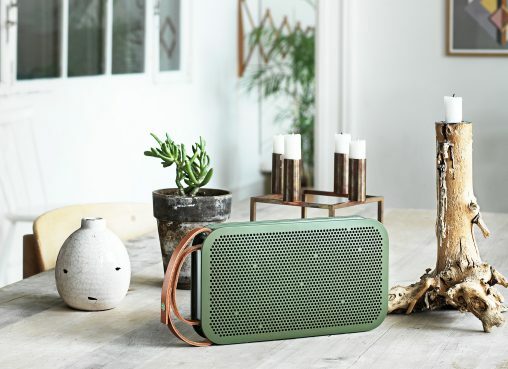 Part of the company’s new B&O Play sub-brand, the BeoPlay A2 Bluetooth speaker promises the best audio experience, all-day battery life and a stylish form factor but, at RRP $479, will sit at the very high end of this very crowded market. Originally founded in 1925 as a radio manufacturer, Bang & Olufsen has grown to become one of the most respected and well-regarded audio brands in the world. During the 1990s and 2000s, the company grew rapidly as its brand reputation spread across the world, and annual after tax profits of $50-to-70 million were a regular occurrence for the company listed on the Copenhagen Stock Exchange. Rather than continue to sell through retail partners, B&O looked to emulate Apple and instead focus on its own branded stores. The wavering fortunes of these stores and the Global Financial Crisis’s affect on luxury lifestyle brands resulted in a disastrous 2008-09 financial year for the company, which ran a $73 million loss. 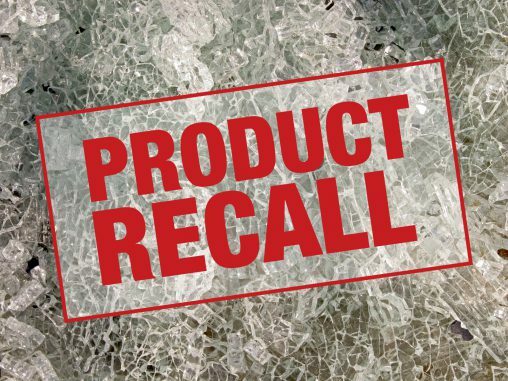 This was followed by a $6.5 million loss the following year, before much improved $5.5 million and $14.4 million profits in FY2010-11 and 2011-12. But disaster hit again in FY2012-13 when Bang & Olufsen lost $31.5 million and then a further $5.7 million loss was registered for the most recent financial year, which closed on 31 May 2014. It’s clearly been a time of soul searching for the beloved brand and from this introspection has come the decision to roll back the branded store strategy and to create B&O Play, which is targeted at style-conscious, well-to-do customers seeking best-in-class audio performance. The two strategies actually go hand-in-hand because B&O Play is intended to appeal to third party retailers, and this has been successful: Bang & Olufsen reports that more than 1,000 retail customers have taken the brand onto their shelves. “During the 2013-14 financial year, the work has continued to create a retail network of fewer, more profitable stores, which can invest in service, events, marketing, store design and other customer focused activities,” said president and CEO Tue Mantoni. Rather than opening new branded stores or stores-in-stores, Bang & Olufsen has worked more closely with its third party retailers, providing training, retail merchandising and marketing initiatives. In Australia, the company includes among its retail partners heavy hitters like Harvey Norman, Myer, David Jones and Move. There are also nine Bang & Olufsen concept stores on these shores, with three each in New South Wales and Victoria, and a single outlet in Queensland, South Australia and Western Australia. The BeoPlay A2 is available in three colours. 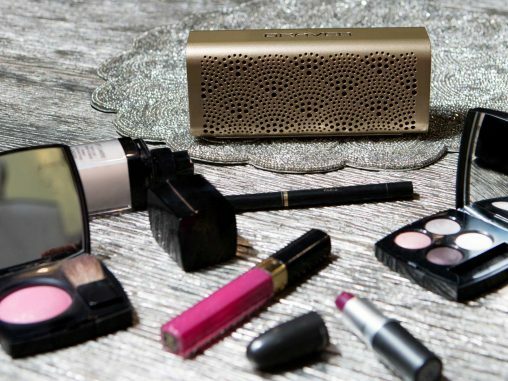 Into this retail infrastructure, Bang & Olufsen debuts the BeoPlay A2. It’s a beautifully crafted speaker constructed from an aluminium core and twin polymer shells, with a leather strap festooned to the width of the rectangular form factor. Consumers can choose between black, tan and olive green designs. Aside from the True360 omnidirectional sound, the BeoPlay A2’s marquee tech spec is an advertised 24 hours of wireless playback from the rechargeable Li-ion battery. Although the speaker is described as “rugged”, the local press team says there is water or splash resistant functionality to this speaker, which seems an oversight, especially when this speaker is being promoted as ideal for “picnics, parks, barbecues, boats and beaches”. At $479, the BeoPlay A2 is at the premium end of the Bluetooth speaker market. Although exact specifications and functionality vacillates, this market has generally settled at around half that price point. The very well-regarded UE Boom is RRP $199, while Braven’s water resistant Mira ‘shower speaker’ is RRP $129 and Harman/Kardon’s exquisite Esquire Mini is RRP $229. Even the Beats Pill XL, which has to have gazillions of dollars of marketing expenditure backloaded into the price is RRP $399.